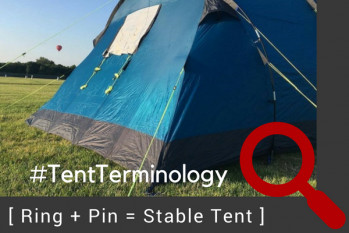 Pitch As One – Expect to receive your new tent with the Bedrooms packed separately … after the first time you toggle them in you can pack the tent away and re-pitch as one … just make sure that there’s no condensation trapped under the bedroom pod. 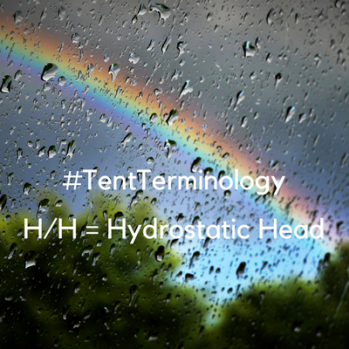 H/H = Hydrostatic Head – this gives the waterproof measurement of the flysheet – a column of water is placed on the fabric and a reading is taken at the point the water starts to penetrate the fabric. 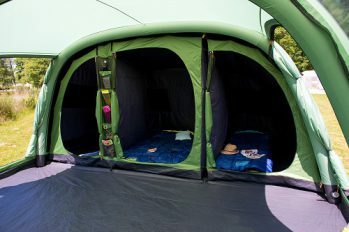 Family Camping? 3000mm H/H head is a great place to start.